Please note that this package has expired on May 31, 2018, How ever please submit your request below and we will contact you. Example: Can you extend this package for a night? Subscribe to our top 10. 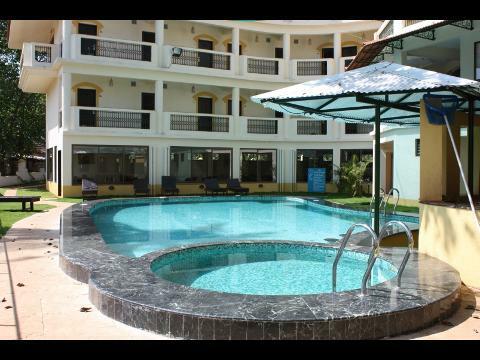 Your only resort in Kodaikanal awaits you, affording a stunning view of the surrounding panorama. Where words fail to deliver, where creativity falls in love with the mystique surroundings. 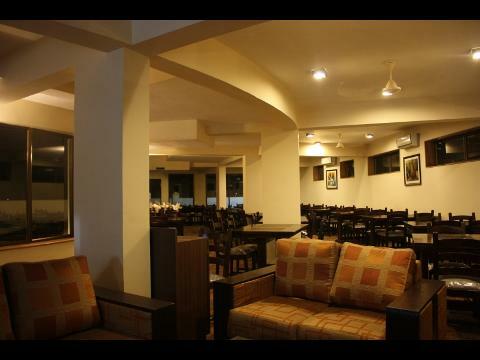 Green Gates Hotel is ideally located on a hillock in Kalpetta, the district headquarters of Wayanad. 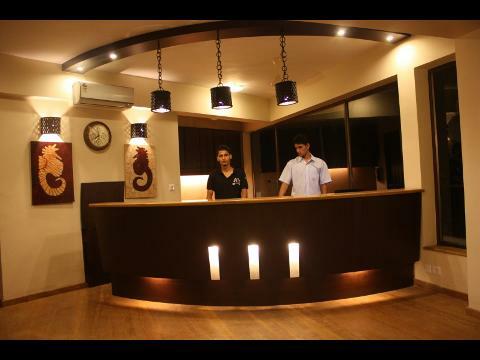 An exquisite hotel with all comforts befitting a luxury hotel. 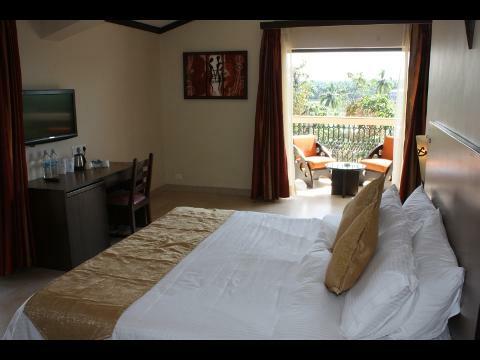 Ginger Hotels are the best budget hotels in the country providing modern amenities, quality service, value for money and convenience at affordable rates. Our Resort offers hospitality services with a touch of class. 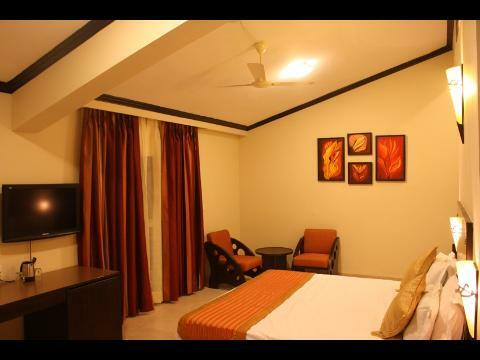 One experience and we are confident you will leave with beautiful memories and give us the opportunity to welcome you as our repeat and esteemed guest. Note: In case of group of more than four, please submit your query for special price. 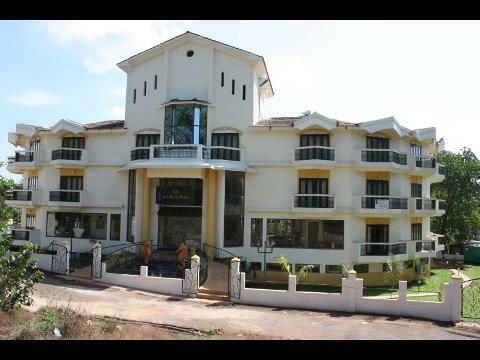 Click on link For a list of distances from Goa to various cities. Thank you for registering with TravelMarg. ©2007 TravelMarg.com All rights reserved.